Another fine custom made possible by Hunter Knight Customs! This is Hunter’s rendition of Bruce Wayne’s noggin as it appears in the animated Dark Knight Returns. 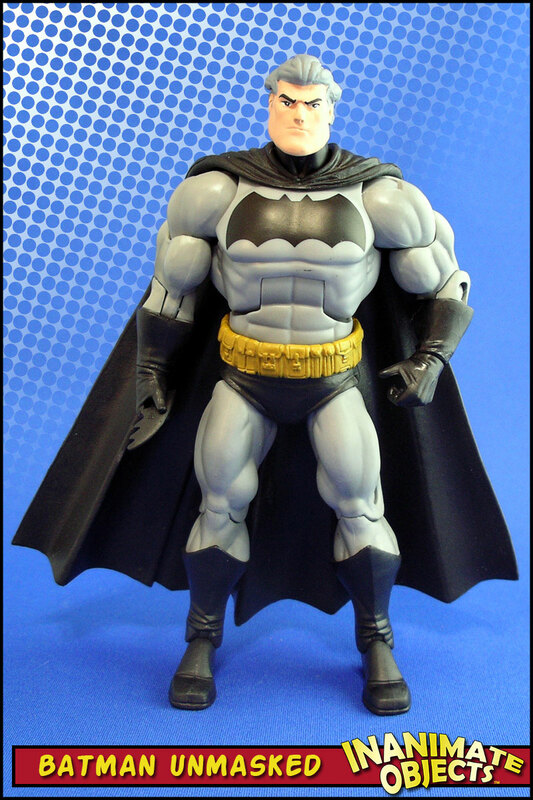 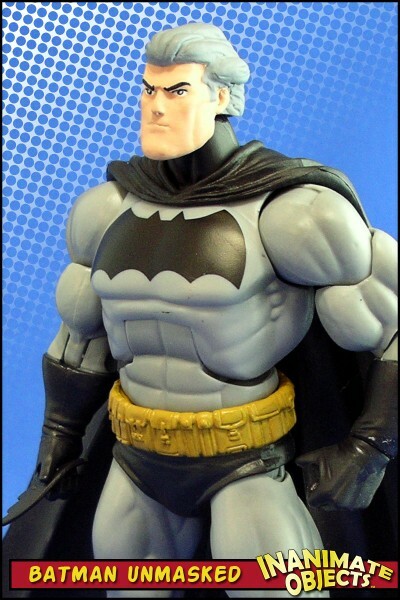 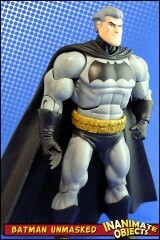 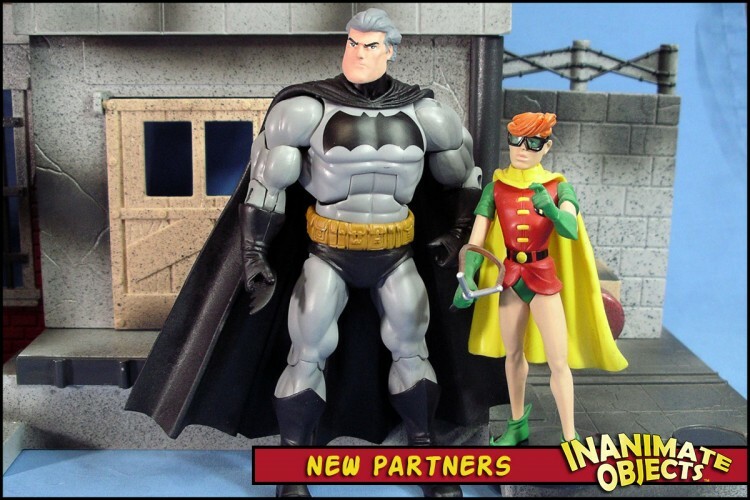 Given Hunter’s mastery of the Masters of the Universe Classics body types, and the fact this DKR Batman was based on those parts, he had no problem crafting an unmasked Bruce Wayne head to fit. 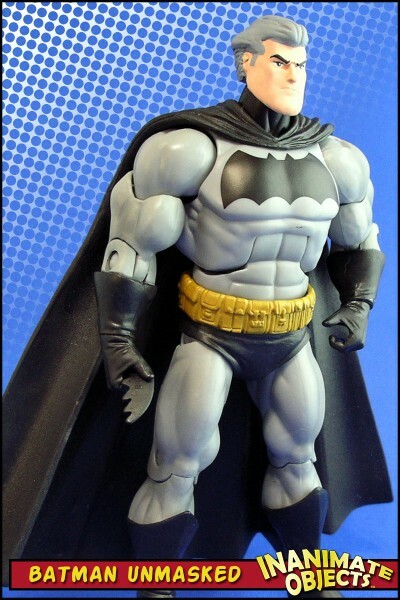 All I did was paint it.